Many historic shops and workshops, ancient crafts and trades are disappearing from the centre of Rome. Sometimes an enterprising individual will come along with the passion, and the vision, to breathe new life into a family business of the past. 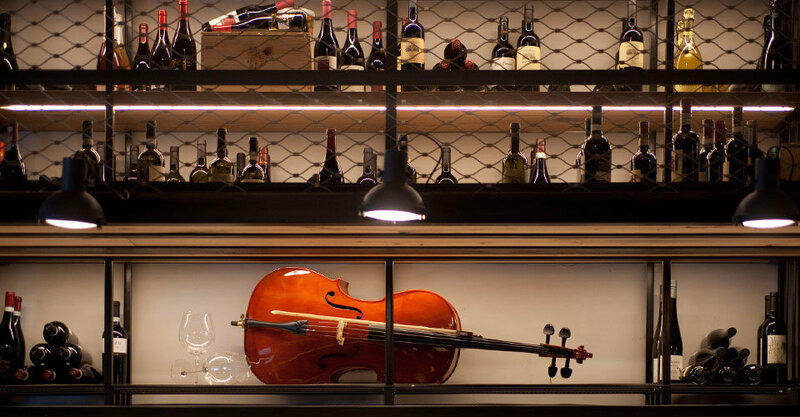 The Santarelli family, active in the wine trade for more than a century, has launched a project to revive Piazza Capranica’s historic “Wine & Oil Store” in a modern style, without sacrificing the ambient mood of the 1930s. 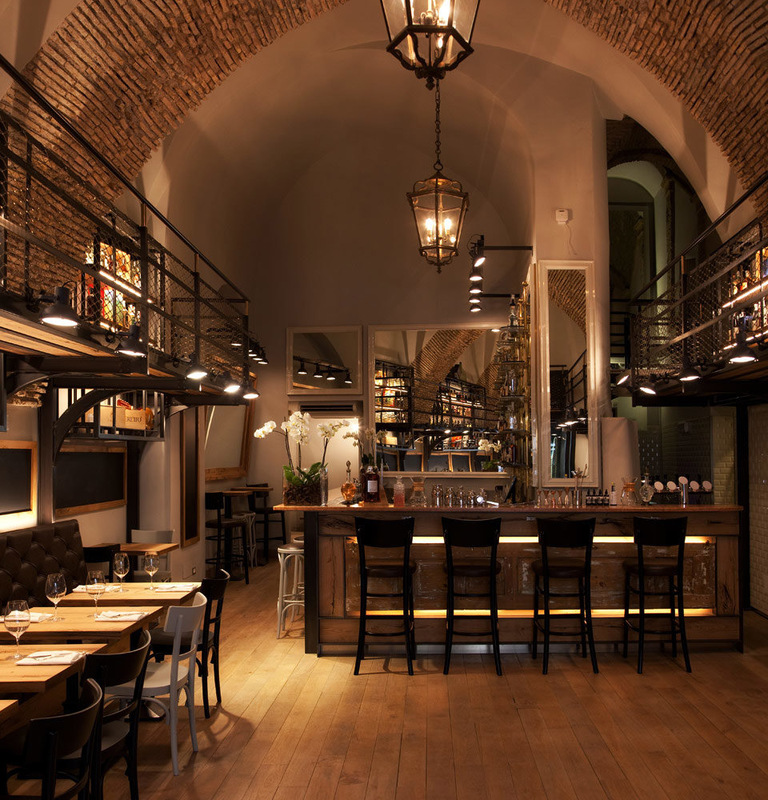 Piazza Capranica’s historic winery has been transformed into a contemporary venue where customers can enjoy dishes inspired by Roman tradition and local produce, paired with delicious wines and signature cocktails. Our Wine, Spirits and Original Cocktail Lists were inspired by a lucky find! An abandoned family trunk, when opened, revealed a wine list dated 1935, unique for the times in its scrupulous limiting of choice to selected wines of quality and relatively unfamiliar international spirits. The culinary traditions of Rome and Amatrice are at the heart of our menus. We want our guests to rediscover the genuine flavours of the past through our use of top quality ingredients, largely sourced from small craft producers in and around our hill-town home of Amatrice.